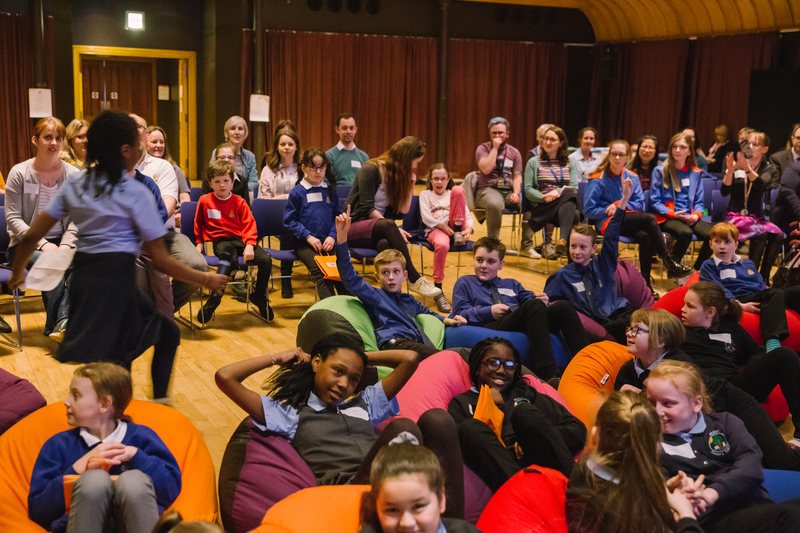 Taking place in the Year of Young People 2018, this project aims to broaden the participation of children and young people in heritage settings across Scotland. Participation is a central theme to Year Of Young people 2018 and we hope the project will increase children and young people’s understanding of culture and heritage and encourage their future engagement in heritage opportunities. The project will support the up-skilling of staff within heritage settings so that they can develop their own participative approaches to meaningfully engage with children and young people. These participative approaches will be influenced by what children have said works for them. As a result, heritage partners will develop sustainable approaches extending beyond the lifetime of this project. The project is funded by the Heritage Lottery Fund. Dig It! will help co-ordinate the heritage partners and promote the project and its outputs. We will also be working with the Institute for Heritage and Sustainable Human Development to help ensure there is a strong legacy from the project. Project work has subsequently been undertaken in Kirkcaldy, Dumfries, Glasgow, Edinburgh and South Queensferry. See the boxes on the right for more information. The project culminated in a celebration and knowledge exchange event which took place in Edinburgh on the 22nd February. Read the project blog, What does heritage mean to you?, by our Policy & Participation Officer Jane Miller. Find out more about the project work that was done in Glasgow. Find out more about the project work that was done in Edinburgh with The Citadel young mums group. Lead project team, with responsibility for delivering project outcomes. The key funding partners for the project. Dig It! will work to co-ordinate the project partners. Project partner responsible for ensuring the legacy of the project.